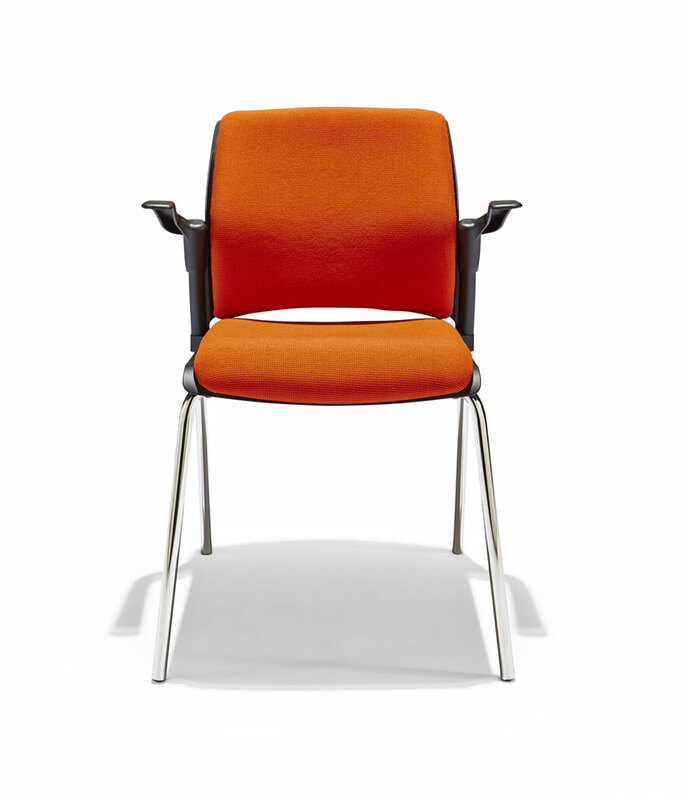 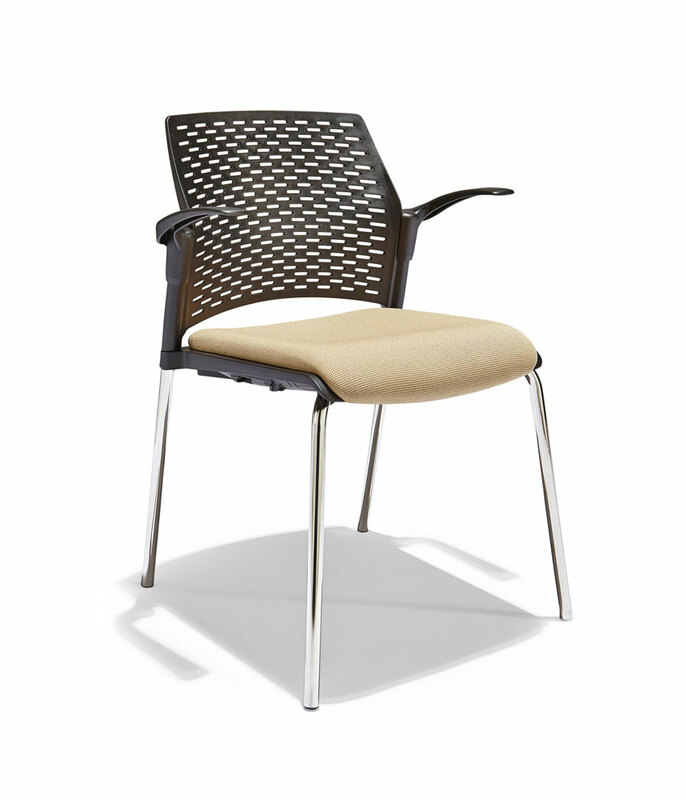 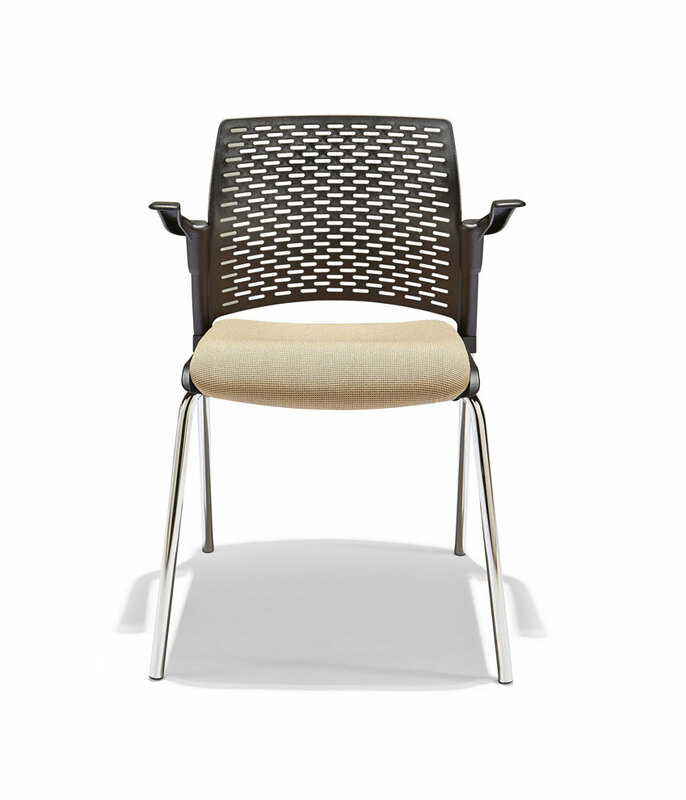 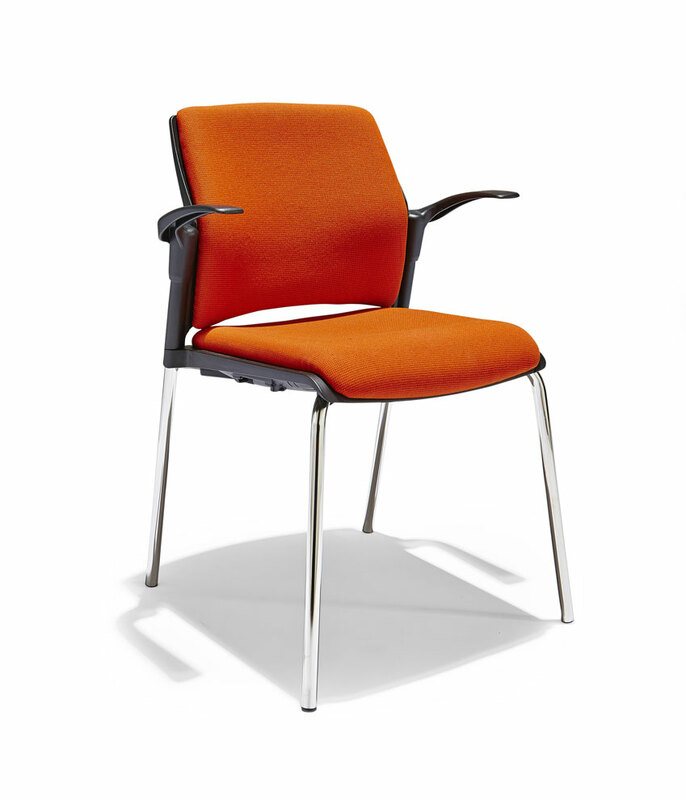 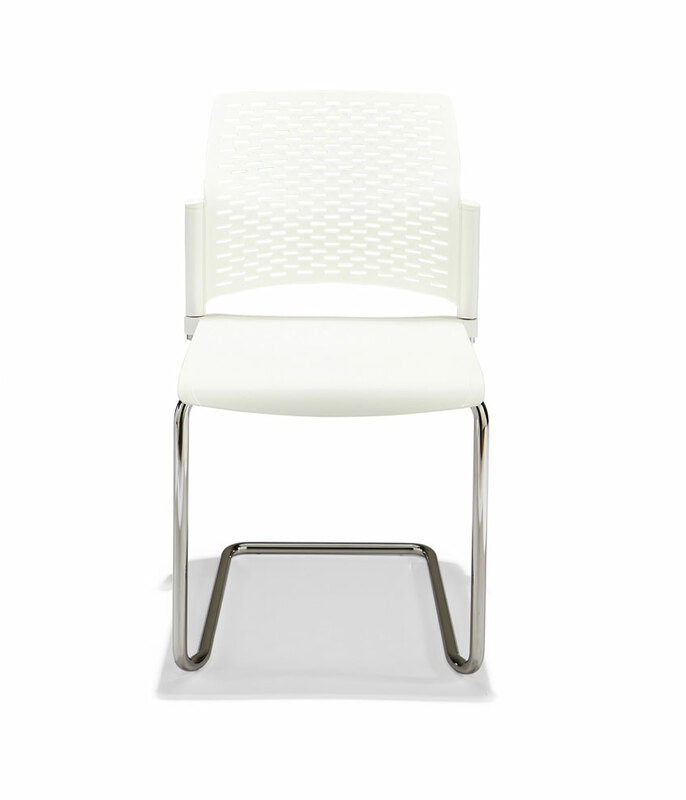 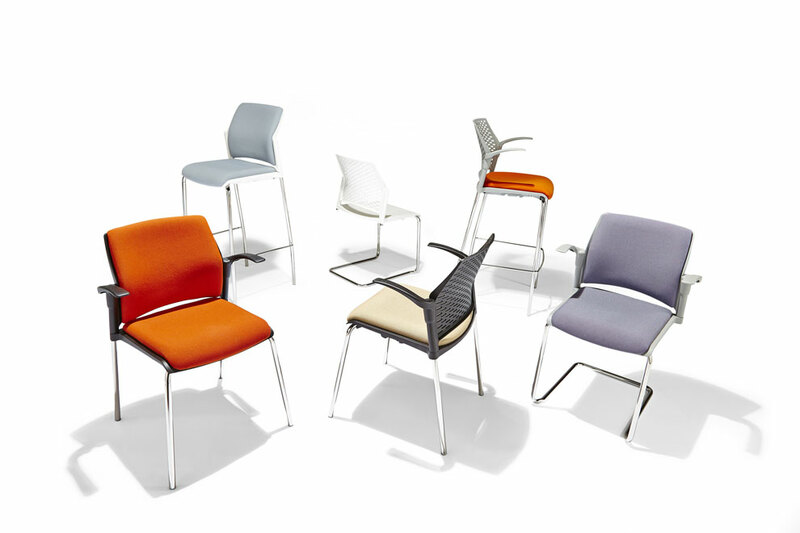 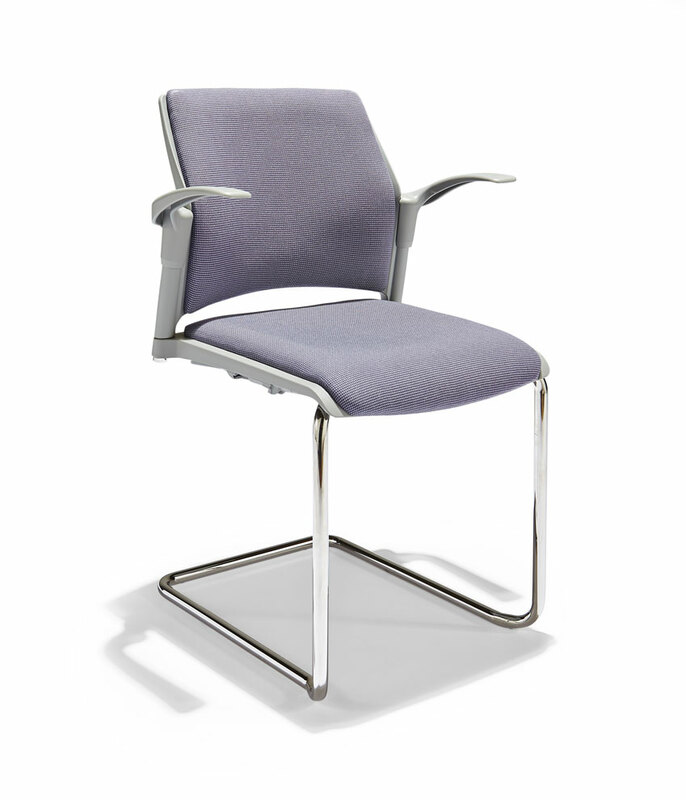 This versatile chair can be used in a training environment and for visitors. 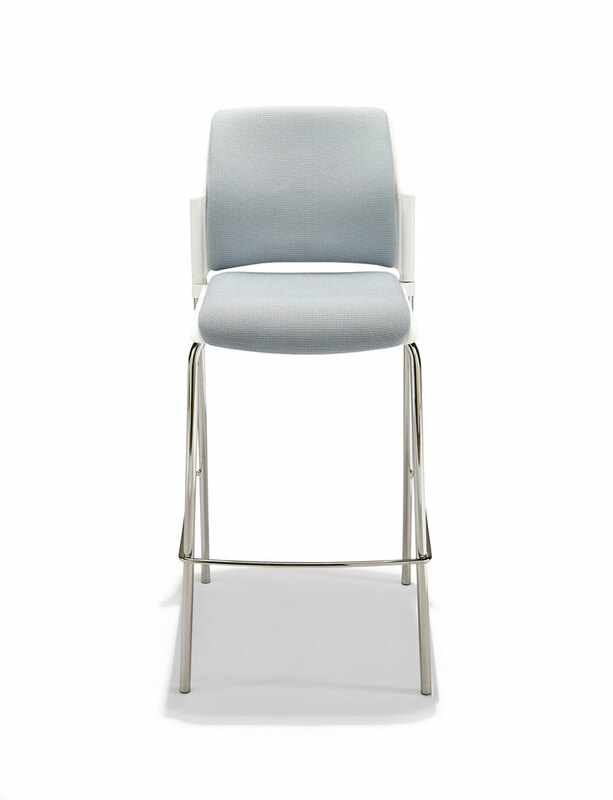 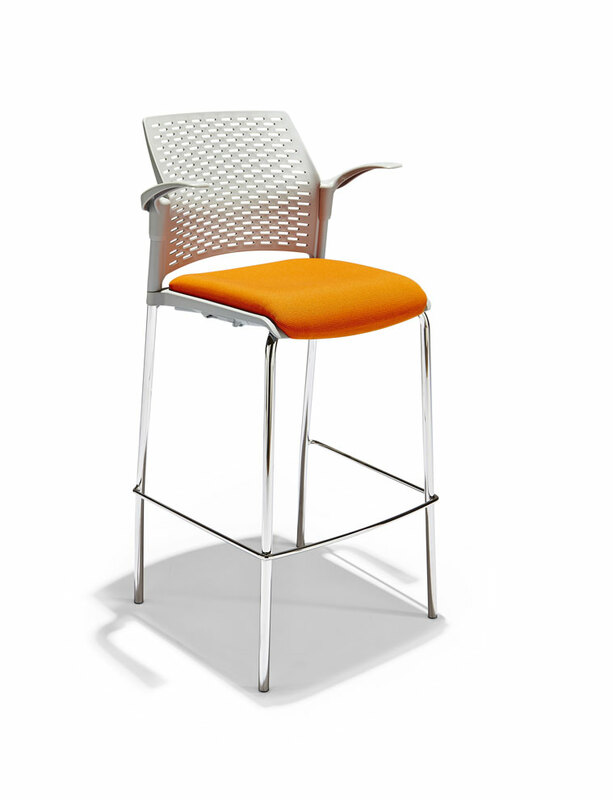 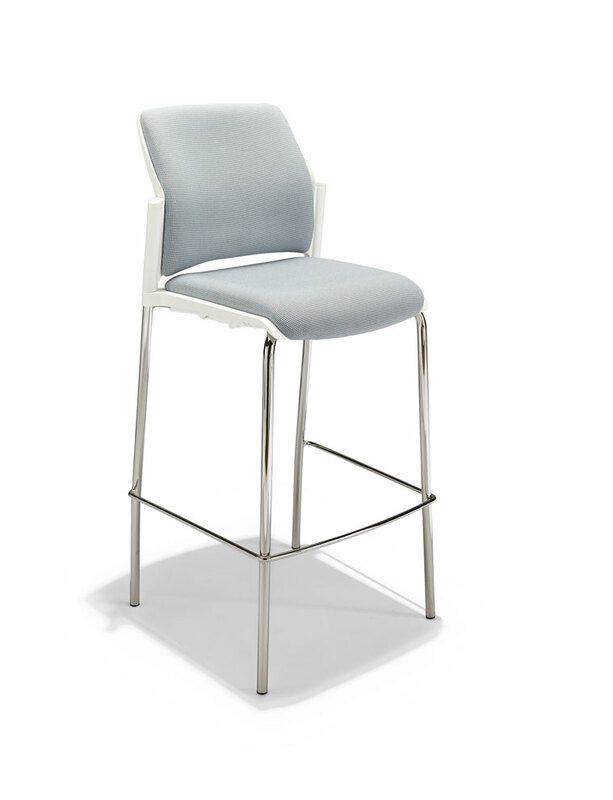 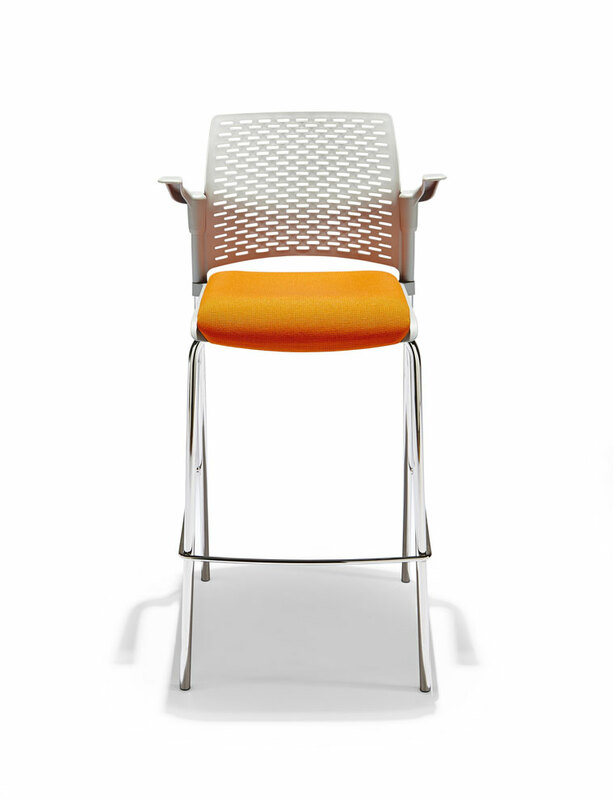 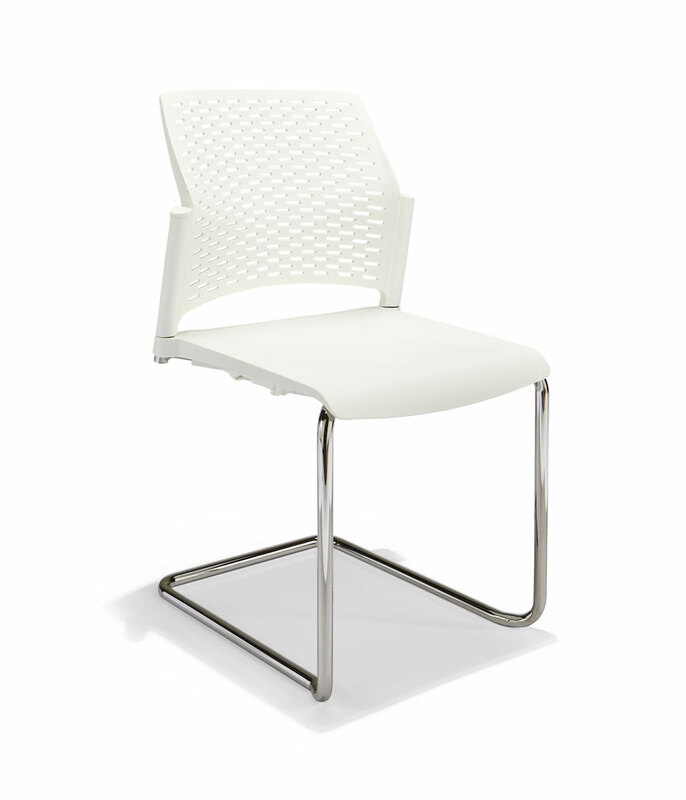 Available in a striking chrome leg chair, chrome leg stool or cantilever framed chair. 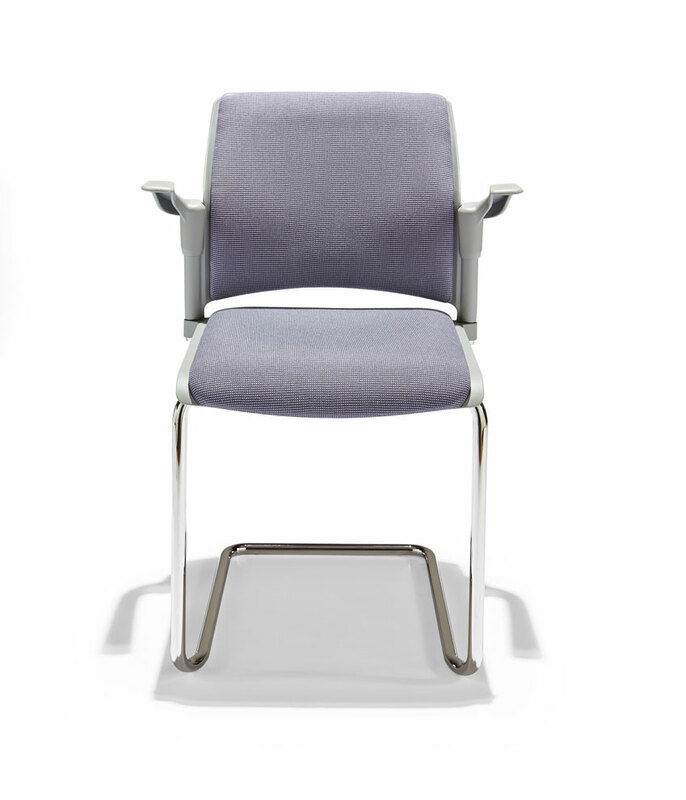 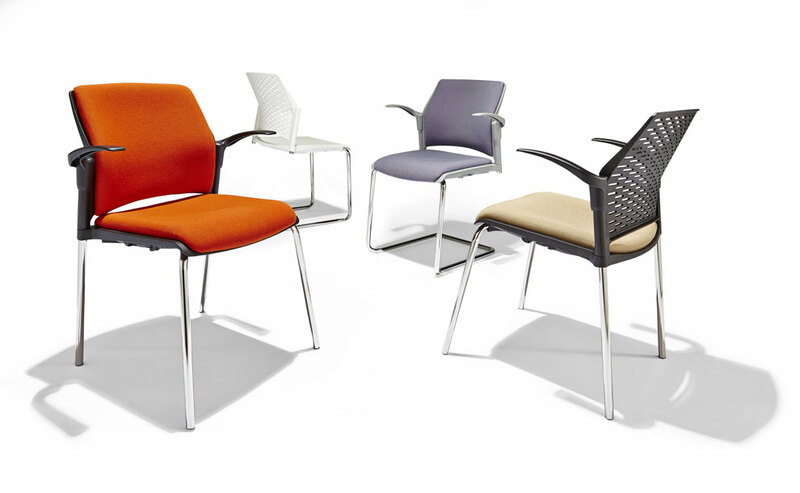 The Discus can be fully customised to fit any business requirements with the option to add arms or an upholstered seat and back pad for extra comfort the discus continues to be a fantastic choice for companies.